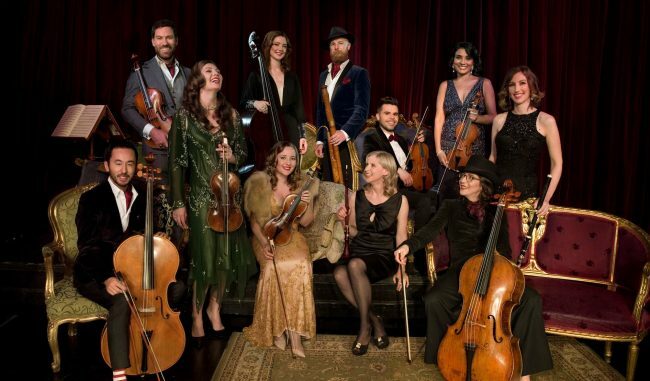 The Australian Haydn Ensemble presents BOCCHERINI’S GUITAR. Be transported to Spain with a host of Latin-inspired works including Boccherini’s Fandango, Canales’ String Quartet and Haydn’s Seven Last Words. 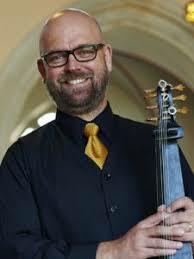 The Ensemble welcomes classical period guitarist Simon Martyn-Ellis (pictured below) as our special guest featuring in Boccherini’s Fandango Quintet. Although Italian, Boccherini’s years living in Spain inspired this fiery and exciting chamber work. 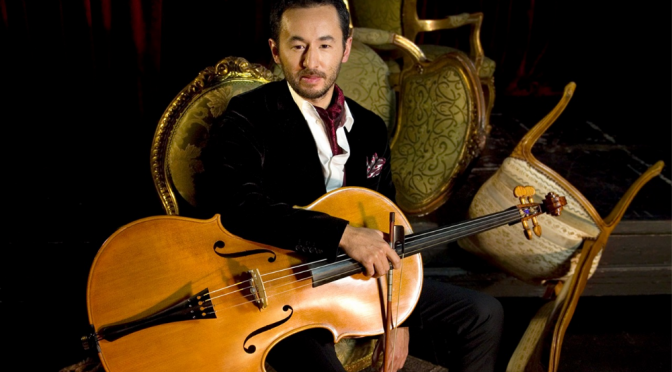 This program also includes Mozart’s famous Violin Sonata K. 304 in a rarely performed arrangement for violin, guitar and cello by the French guitarist Pierre Jean Porro, well-known in his day but now largely forgotten. The String Quartet No. 3 in C minor by Manuel Canales, composer to the Spanish King, is a brilliant but little-known gem of the string quartet oeúvre that transports the listener to Spain. Haydn’s String Quartet Op. 51 The Seven Last Words of Christ our Saviour on the Cross, commissioned in 1785 for the underground Cadiz cathedral, represents Haydn’s only connection to Spain. This powerful work was originally scored for full orchestra, and later arranged by him for string quartet. BOCCHERINI’S GUITAR [Facebook Event] from Australian Haydn Ensemble [Facebook] plays Sunday May 27, 2.30pm, at Verbrugghen Hall, Sydney Conservatorium of Music, Macquarie Street, Sydney.